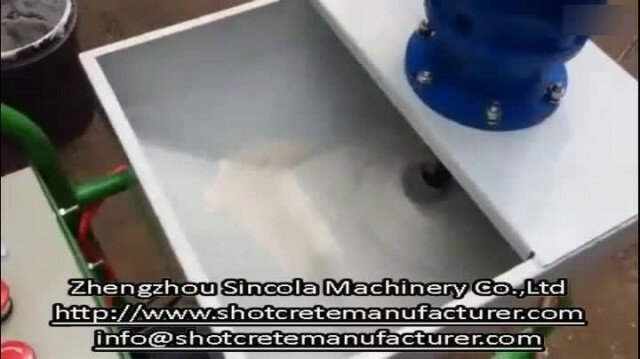 Zhengzhou Sincola Machinery Co., Ltd. is engaged in the R&D and manufacturing of full automatic dry mortar plant and shotcrete machine plaster machine and mortar pump,wall rendering machine,concrete pump etc. Domestically, we have offices in major cities with the rich-experience designers, which is convenient for analyzing and designing product line for customers and provides prompt, exquisite, considerate after-sales service. 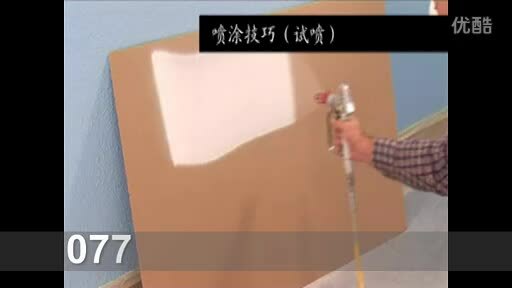 At present, our equipments have been exported to many countries and regions such as Southeast Asia, Mideast, Africa, Europe etc and highly appreciated by our customers. 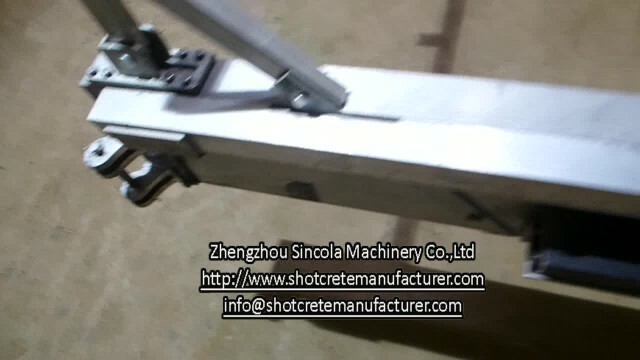 "Sincola" has become one of the most important manufacture and export bases of dry mortar machine in China.